The hard part isn’t convincing ourselves to cleanse on the daily; it’s figuring out which cleansers to use in the first place. We want to be able to see results without completely blowing our budgets. To keep from navigating those drugstore aisles uninformed and alone, we knew we needed some recommendations. Who better to turn to than our favorite celebs, who have access to the best derms and facialists in the world? If an inexpensive cleanser can keep their skin red carpet ready, then we will definitely try it for ourselves. Keep scrolling to hear seven celebs recommend their favorite facial cleansers under $25! Olivia Wilde divulged her skincare secrets in an interview with T Magazine. 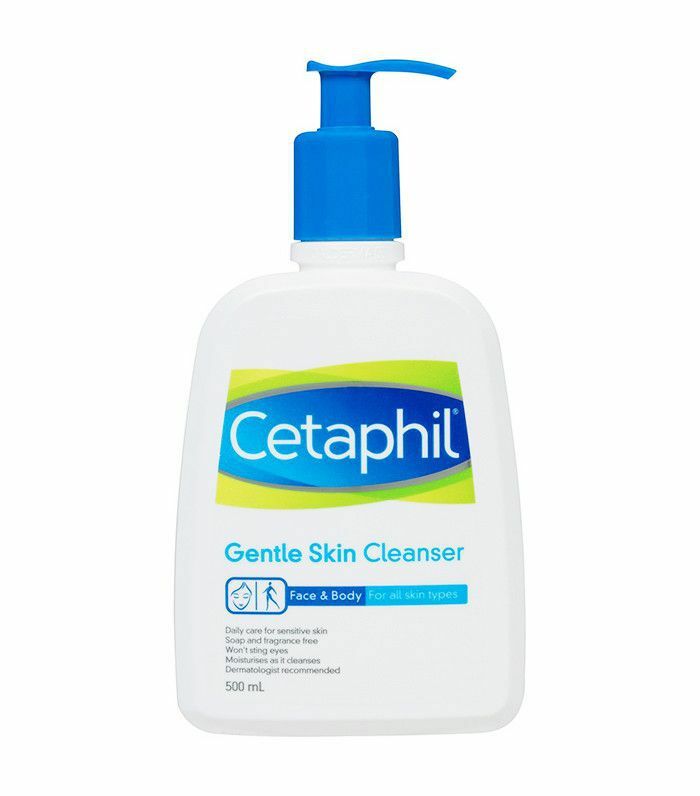 She said she “always” uses Cetaphil’s simple, gentle cleanser. She loves the matching moisturizer, too. Her flawless complexion is proof that your skincare routine doesn’t have to be complicated to be effective. In her Byrdie exclusive, Cipriana Quann credits Dr. Bronner’s with keeping her skin fresh and clean. The formula is gentle and all-natural. Plus, you only need a few drops at a time; this incredibly long-lasting cleanser gives you major bang for your buck. 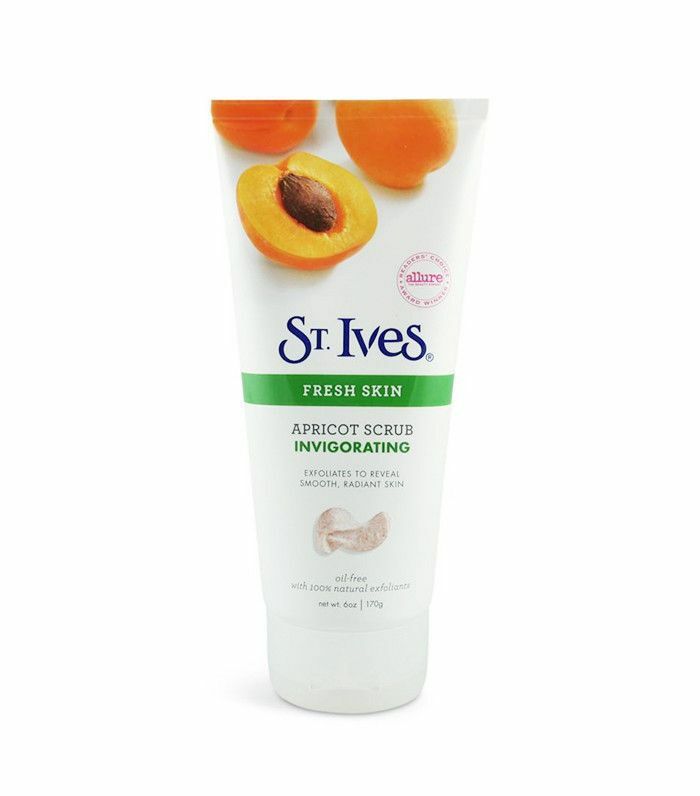 In an interview with Into the Gloss, Gigi Hadid revealed that she only washes her face with “the cheap stuff from CVS.” She named this apricot scrub in particular. 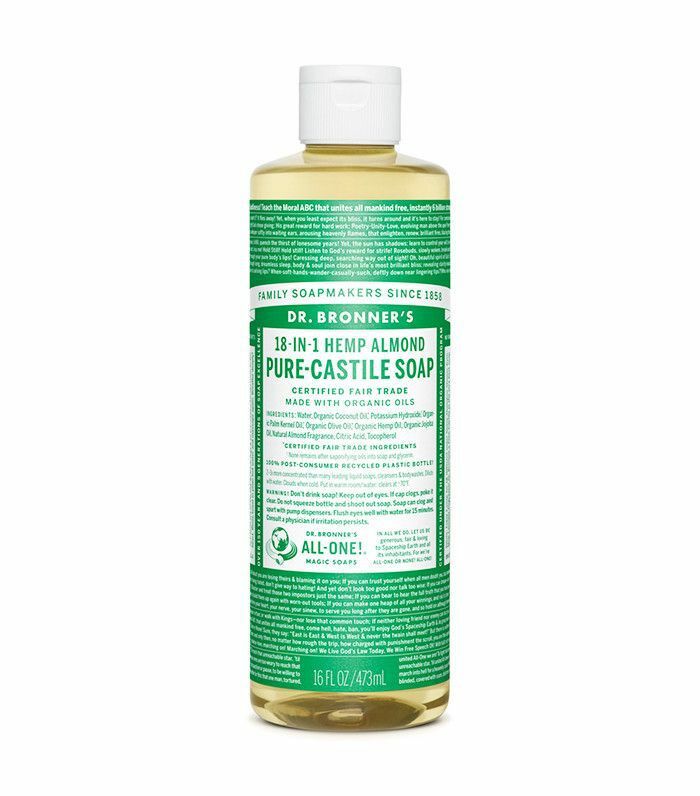 It-Girl/model approved cleanser under $5? We’ll take it. Hopefully it will help us replicate her California sun-kissed glow. Selena Gomez pairs her Clarisonic Cleansing Device with this matching cleanser. As she told Into the Gloss, this routine helps her skin to “breathe before all the madness starts.” Ingredients work to chemically exfoliate, doing away with old makeup and pore-clogging residue. 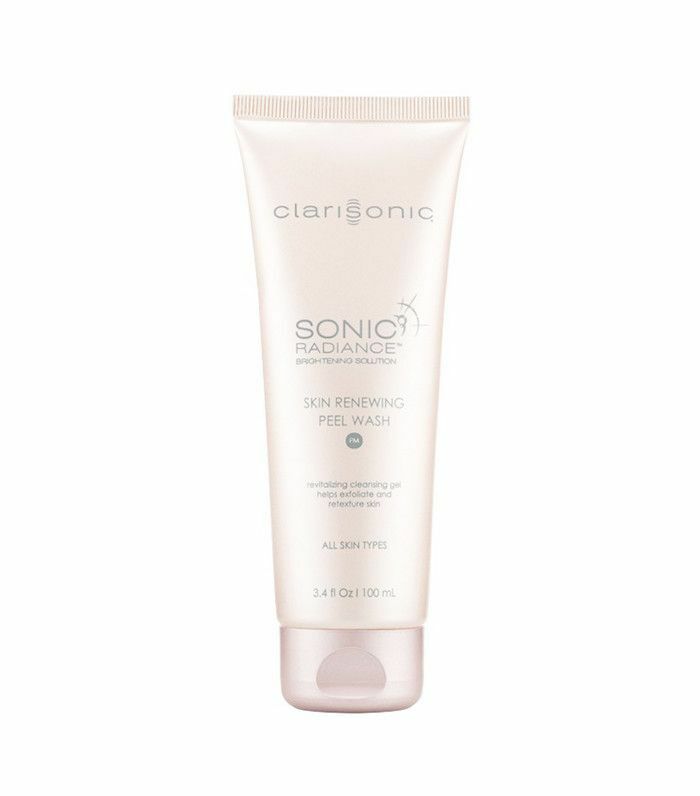 Paired with the physical exfoliation of a Clarisonic device, her skin becomes smooth like butter. Nikki Reed, queen of boho chic, swears by under-the-radar brand Gemstone Organic. 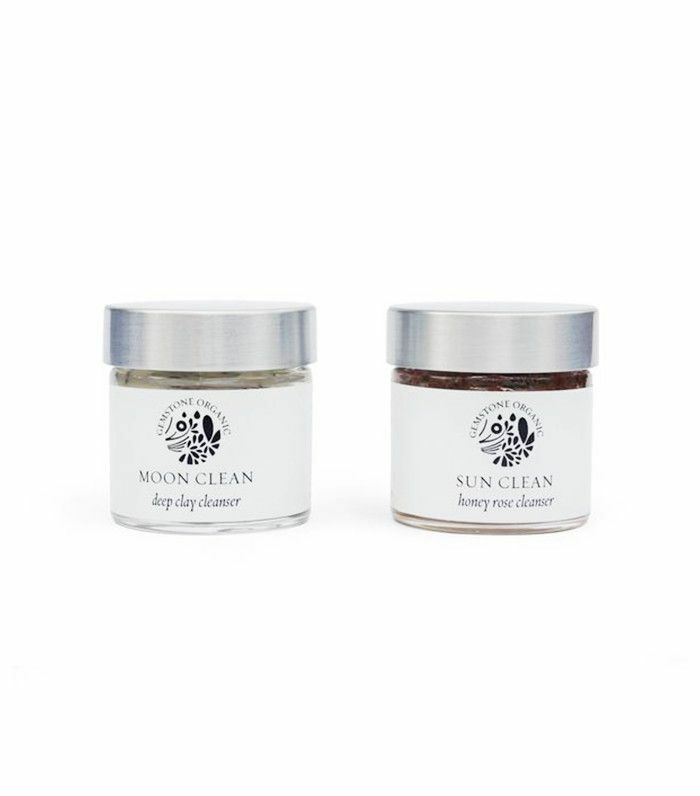 Their cleansers are formulated differently for morning and night: The Sun Cleanser has gentle honey and rose, whereas the Moon Cleanser has deep-cleaning clay and exfoliants. Shay Mitchell sticks to her trusty Bioré favorites. 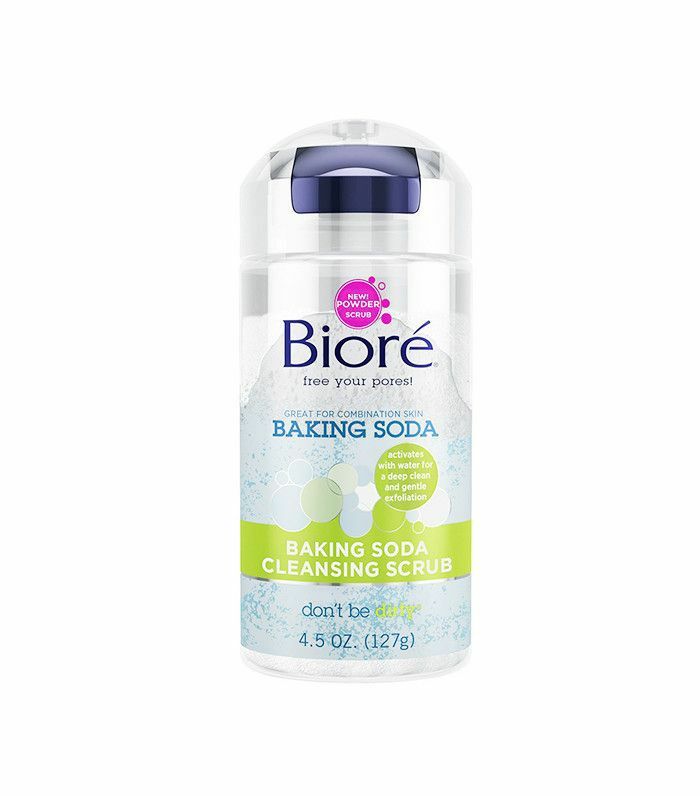 The exfoliating baking soda in this product naturally dissolves upon contact with water, making it impossible to accidentally over-scrub your skin (we've all been there). Read all about one editor's surreal experience with Shay Mitchell. 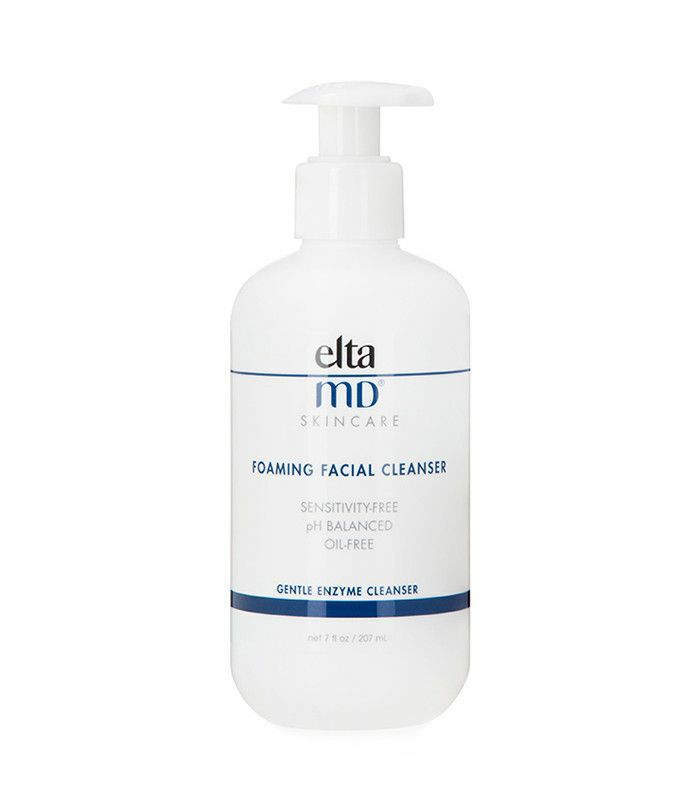 What is your favorite cleanser under $25? Leave your recommendation in the comments below!